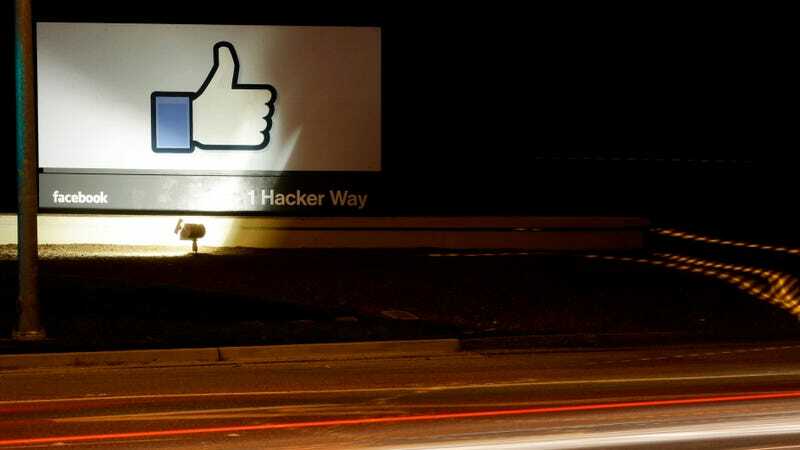 A sign outside Facebook’s Menlo Park, California headquarters. In the memo, which Luckie also published in a public Facebook note on Tuesday, he wrote that black people “are far outpacing other groups on the platform in a slew of engagement metrics,” comprising one of their most active demographics in the country. Yet at the same time, he wrote, their interests are widely ignored by the company and attempts to address the situation consistently ended in little change. Luckie included 10 recommendations at the end of his post, including that any team with at least one staff dedicated to diversity should come up with a “strategic plan for how that work will be incorporated into larger goals for the team.” Others included creating data-driven goals to ensure several departments are “reflective of the demographics of Facebook,” implementing more “cultural competency training for Operations teams” involved in moderation rather than “algorithms or AI,” and more focus groups dedicated to the experience of black and Latino users. Luckie also wrote that management should create internal systems for employees to “anonymously report microaggressions” such as racially coded language, disproportionately giving negative reviews to female and minority subordinates, and policing of “cultural activities” outside of work.